jimmy fallon | Wait! What's A Dial? Jimmy Fallon has not matured since 1995. The man loves his 90s shows, which explains the recent reunion of Full House‘s Jesse & The Rippers on Late Night. Every part of this clips is perfect. Danny Tanner is in the audience and Aunt Becky kisses Uncle Jesse at the end. What more could a Full House fan ask for? Want more Jesse & The Rippers? Check out their classic “Forever” music video. For some reason, NBC insists Jimmy Fallon is the new Johnny Carson. 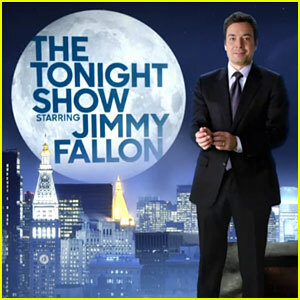 In order to make those beliefs clearer, the Peacock Network will change the “with” in The Tonight Show With Jay Leno to “starring” for Jimmy Fallon’s tenure, which conjures up images of The Tonight Show Starring Johnny Carson. 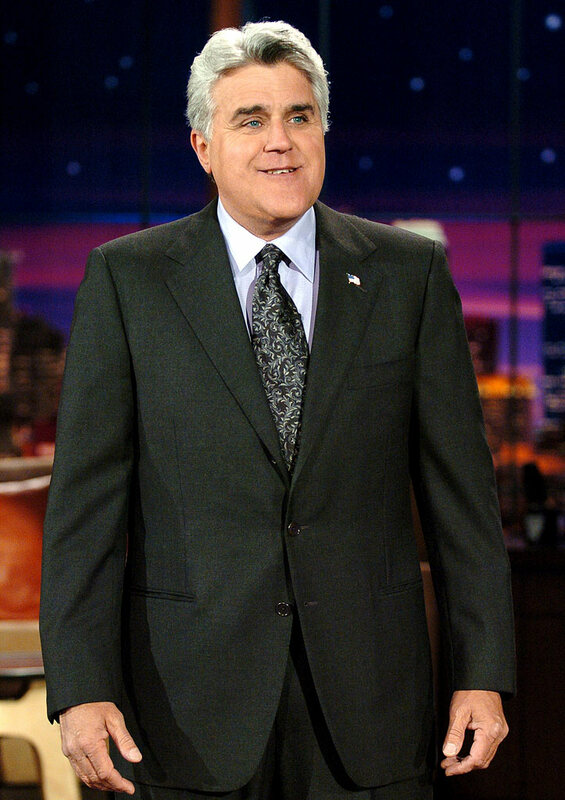 Obviously, Jay Leno’s name will no longer be in the show’s title. It may seem like an argument over semantics, but NBC changing “with” to “starring” is a big deal because it is symbolic. 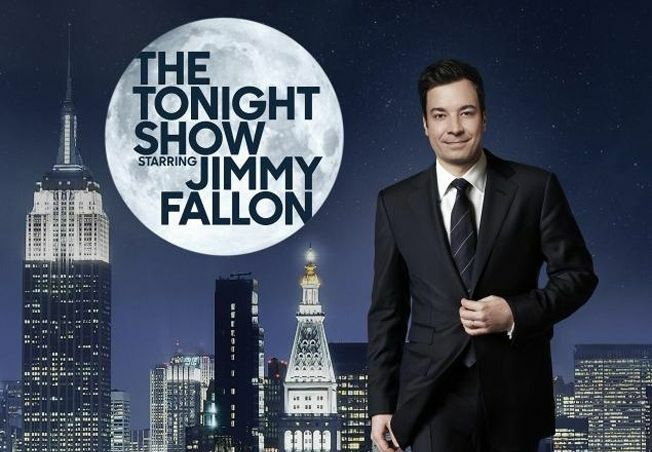 Bringing “starring” back into The Tonight Show title makes it seem like NBC wants to get away from Jay Leno’s tenure and Conan O’Brien’s already forgotten time as host. However, the network cannot relive the past. 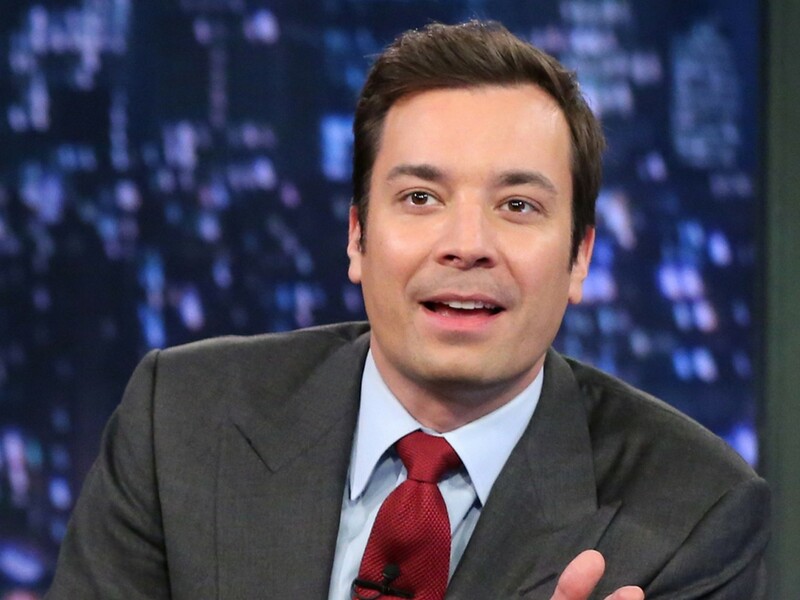 In fact, there are several reasons why a show starring Jimmy Fallon is a bad idea. The Rom Bomb Video Vlog Blog is a fantastic parody of an out of touch person trying to sound hip, which in this case is Republican presidential nominee Mitt Romney. In the video, Jimmy Fallon shows off his ability to do great impressions.